*MMSMP trophy: we did so many fun pieces in trophy this year. Bedroom pieces, entry pieces, bathroom pieces and dining pieces. But that didn’t seem quite right either. Then it hit me like a big ol’ duh. Our customers were the best thing about 2016 just like they are every other year. I know everyone says they have the best customers, and you can think you do but I know the truth. From the ladies who come to class to our Wednesday morning moms to the regulars and back again. We love doing what we do because of you. Talking to you and spending time with you, working with you on your projects or a successful wish list adventure and everything in between…we appreciate you so much! See you in 2017 — can’t wait!! The store will be open on Monday, December 19th, from 10am to 3pm. 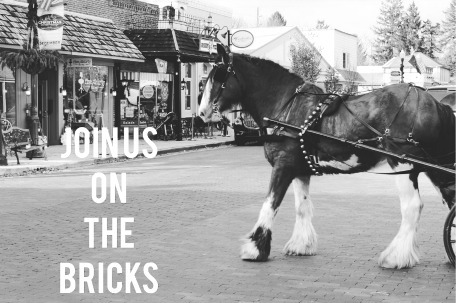 There are some great event coming up in Zionsville. Shop ’til you drop! Village stores are open late with activities and specials that are sure to please the most discriminating shopper! This beaut was finished in 2 coats of Miss Mustard Seed’s Milk Paint in Trophy, our rich pewter gray, and a custom finish using our antiquing wax. And, shhhhhh, it is going to be someone’s very special Christmas present!